Now you can mix and match dents in your Flip or Cricket loom with our new Variable Dent Reed. 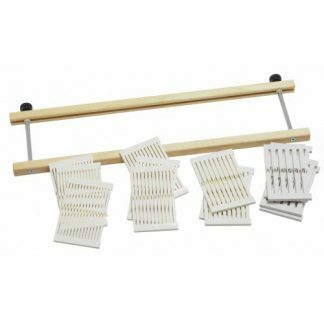 An assortment of rigid heddle reed sections in a variety of dents can be inserted into our special rigid heddle frame for different setts in the same reed. 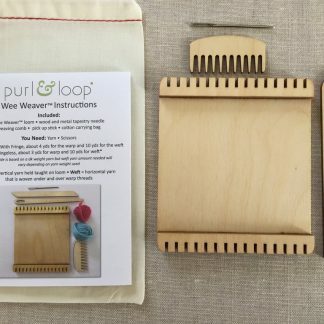 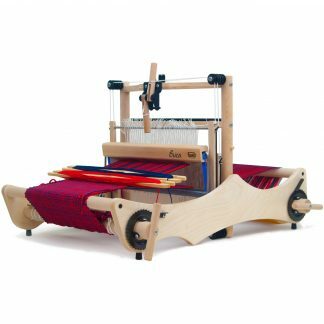 The Variable Reed is a great tool for creating different densities in a fabric as well as using thick and thin yarns in the warp. You’ll think of lots of other uses as well.